Over 3,000 railcars and containers have already been transported via the Baku-Tbilisi-Kars railway, Chairman of Azerbaijan Railways Javid Gurbanov told reporters on Oct. 12. 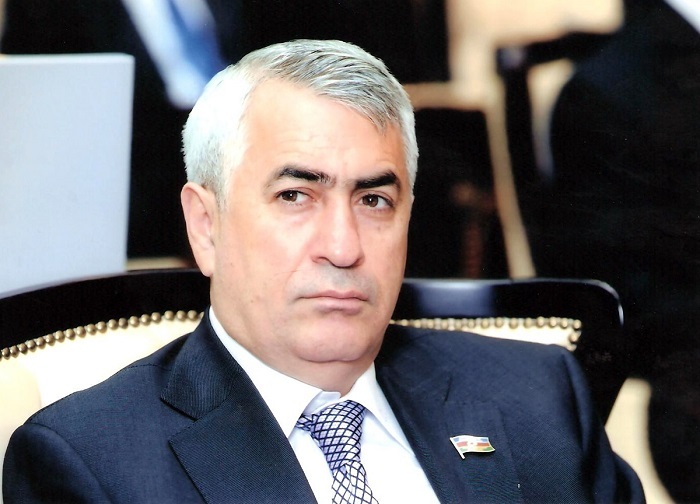 Presently, work continues on the railway, where Azerbaijani specialists are also taking part, Gurbanov said. "It is only left to complete minor work. They are connected, in particular, with the definition of goods, the installation of border customs posts and the solution of other border issues. Work continues, and about 2,000 people are involved in this process. Some 30 percent (about 500) of them are Azerbaijanis. They are high-level specialists," Gurbanov said. The opening of the Baku-Tbilisi-Kars railway was held on October 30, 2017 at the Baku International Sea Trade Port. The BTK railway was built on the basis of the Azerbaijan-Georgia-Turkey intergovernmental agreement.